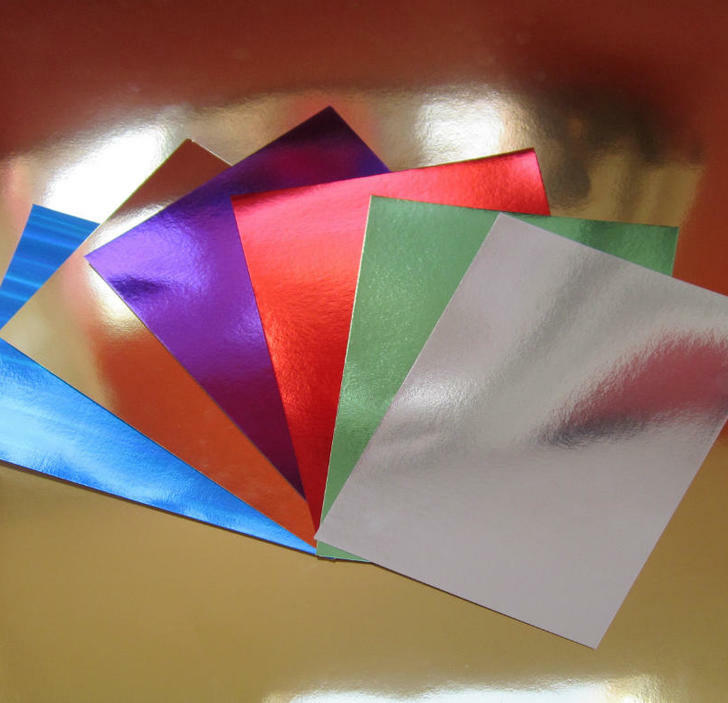 The Holographic Card Company has been set up to market through the internet some of the wide range of holographic card, mirror card and metallised card products that are produced by Technical Converters Ltd. 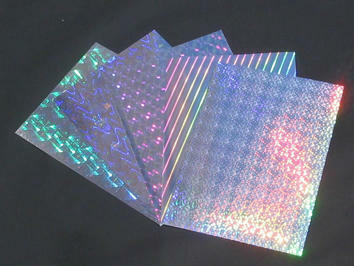 The Holographic Card business is owned by Technical Converters Ltd (click here to visit site). Technical Converters Ltd was established in 1991. 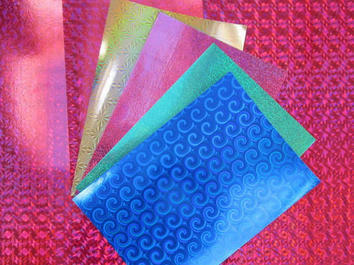 It offers coating, laminating and slitting services to the packaging industry and to a range of other specialist industries. 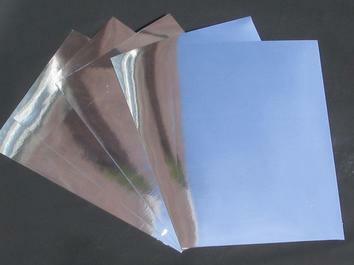 Its business is the lamination and coaling in the reel of flexible substrates. The company has grown steadily, and based on its technical expertise has been successful in expanding the range of materials produced and the range of industries served. 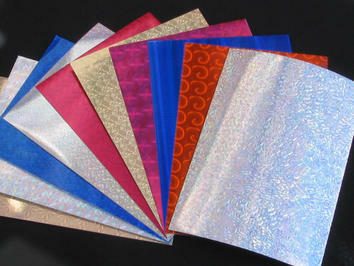 A full service is provided from designing a product to meet a customer need through to testing and producing it. Some business is done as a toll operation using materials supplied by the customer. The company now occupies over 20,000 square feet and has a turnover approaching £3.5 M. It has ISO 9001:2015 certification.